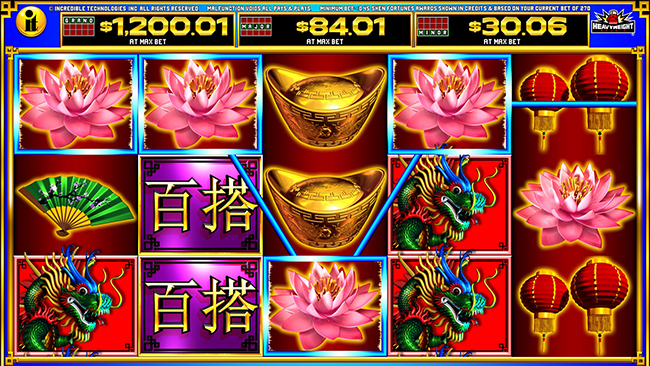 Bring the beauty and excitement of Asian tradition right to the slot floor with Incredible Technologies’ latest title, Shen Fortunes®. 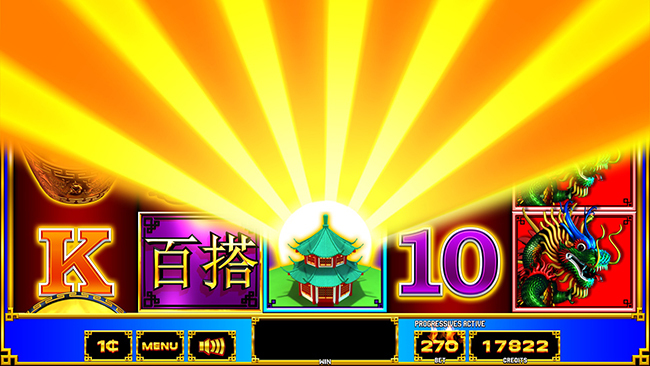 Shen Fortunes features 40 lines during the base game with classic symbols and clear line wins. Watch for a scatter symbol to land on the main reels to award a Top Spin™, which unlocks 40 additional pay lines on the top screen for big wins! 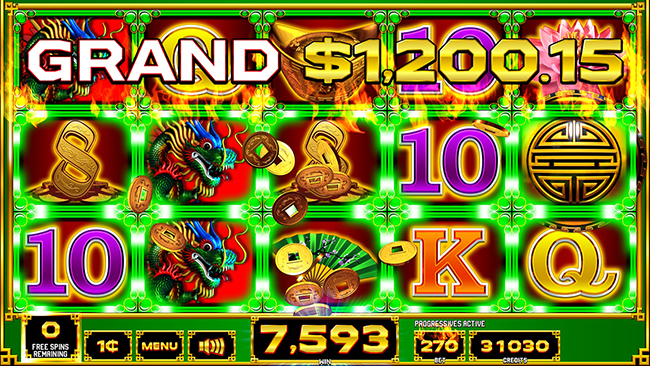 Fortunes await in the free spin event which is initiated by three gold scatter symbols. 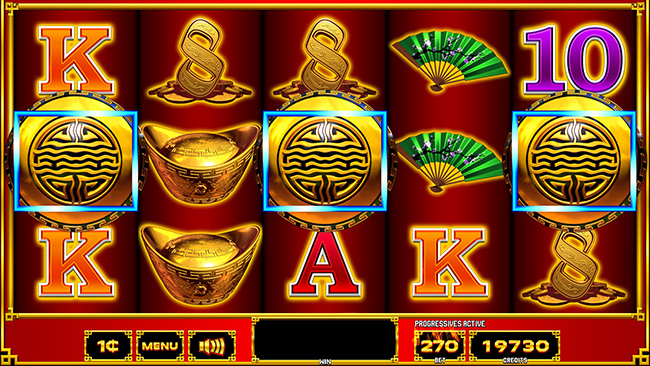 The additional 40 lines on the top screen are unlocked throughout the entire free spin event, which can be retriggered with three more scatter symbols. 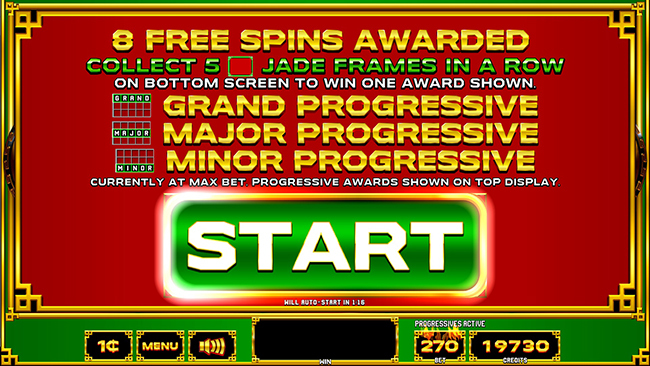 Players will be on the lookout for jade frames outlining any symbols on both screens which collect towards the Jade Line™ Progressive bonus. 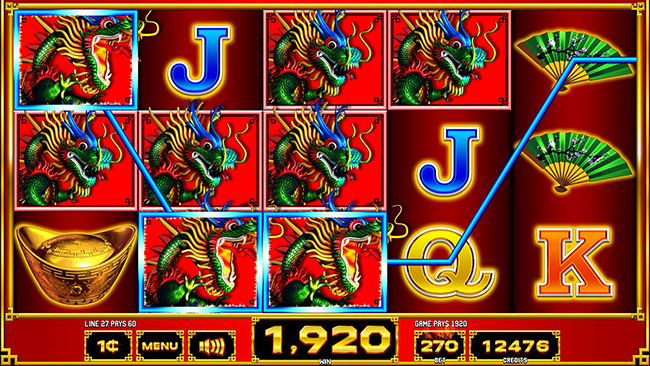 When jade frames land on the reels, they drop to the bottom screen and stack up for progressive wins. Once one entire row is filled with frames, a progressive is awarded – Minor for the bottom row, Major for the middle row and the Grand is awarded when the bottom screen is stacked with green frames!